As the most restful color for the human eye, green symbolizes growth, harmony and well-being. Leatrice Eiseman, the executive director of the Pantone Color Institute, says that we see more green than any other color on the spectrum. Lucky for us, green is coming back in a big way this season. With Spring right around the corner, it is super easy to use some new green décor to liven up your home. 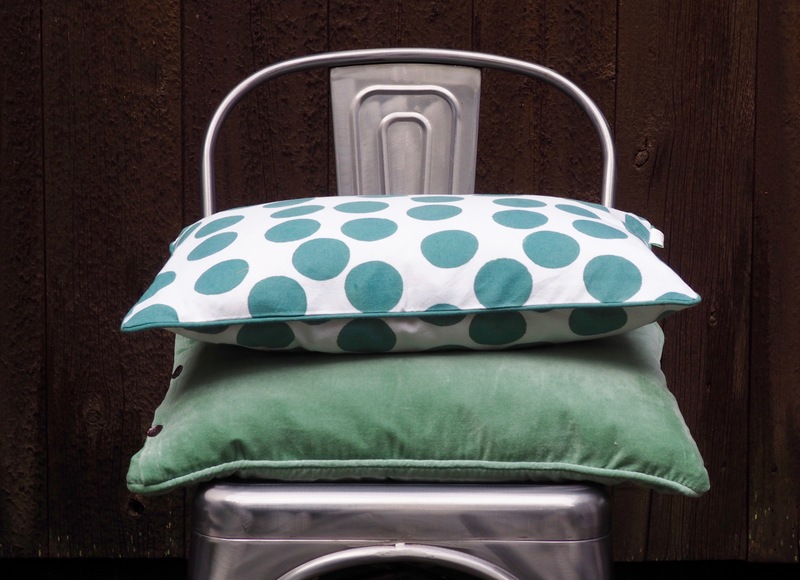 Whether it be with a new cushion cover, a tablecloth, or even something as simple as our favorite Swedish dishcloths, you will be sure to welcome in the nicer weather by adding some color to your home. 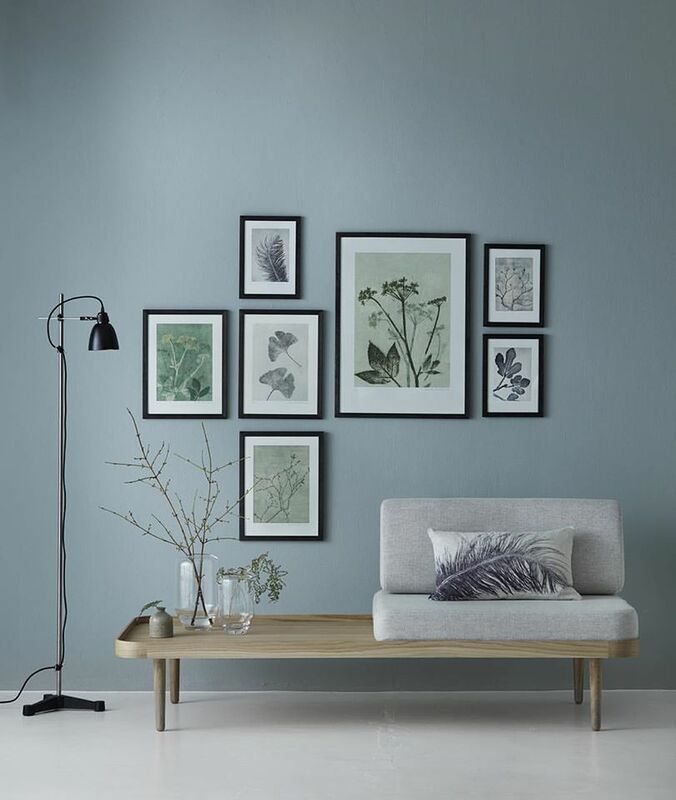 Natural tones are one of the big trends of 2018, and what better to complement those naturals by bringing some green indoors. Although people usually think of naturals as beige, white and grey tones, isn’t green the most natural of them all? 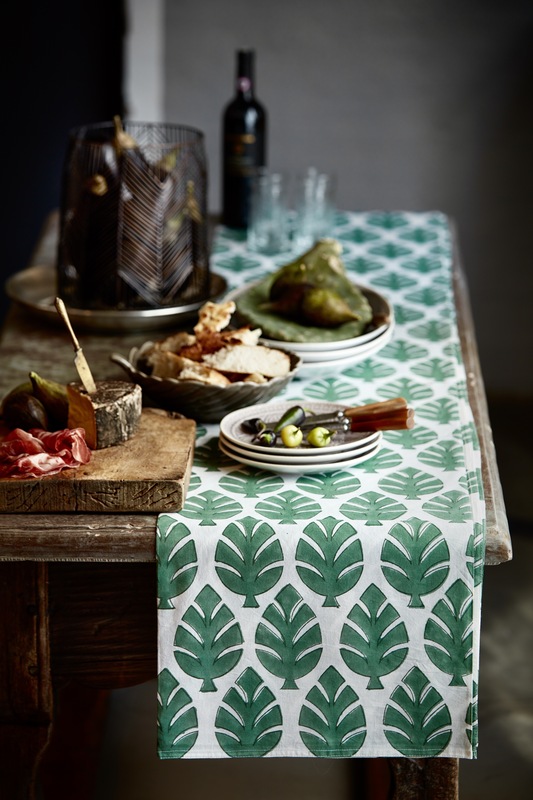 And we believe that nothing looks more refreshing than some beautiful green prints to bring a neutral room to life. The color green does a great job of complementing the cozy, hygge home look that we are all about. The softer shades bring a sense of earthiness indoors, while the brighter shades bring a lively, modern feel to any room.